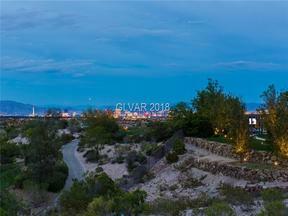 Scroll Down Past The Aerial Drone Tour & Description of The Ridges to View All Homes For Sale in The Ridges, Las Vegas, NV 89138. Listings updated daily. 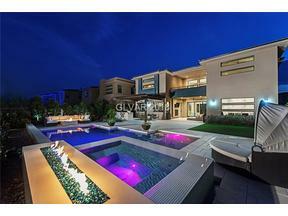 The Ridges in Summerlin is some of the most affluent real estate in all of Las Vegas. Owning a home in the 89135 zip code is equivalent to owning in the 90120 zip code. The Ridges has a very similar community feel to Anthem Country Club, with open spaces, a beautiful golf course, gorgeous homes, and stunning mountain and city views. While the Ridges is a guard gated neighborhood, the majority of the homes in this luxury Summerlin community are intimate gated enclaves of custom homes – Azure, Rim Rock, Promontory, are a few of the individual custom home community names. 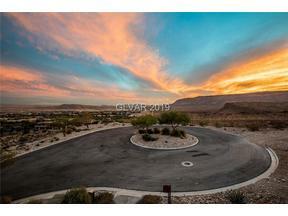 Homes in The Ridges appeal to those who love the Desert Contemporary style, similar to a Blue Heron home. The majority of real estate in The Ridges is built with that style at the forefront. 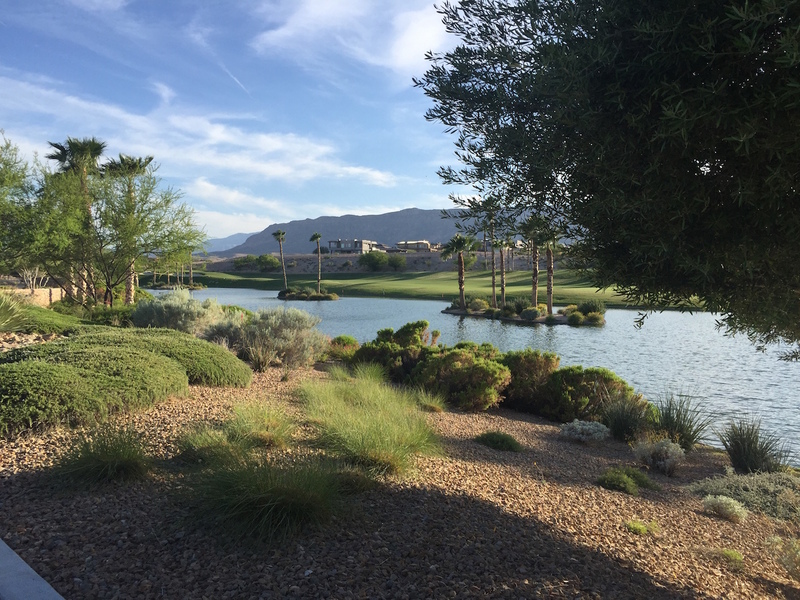 The scenery throughout the community is truly peaceful and beautiful, with the Red Rock Mountain Ranges, Bear’s Best Golf Course, & The Las Vegas Strip to the East. Club Ridges is where you will find a 9000 sf state of the art fitness facility open to residents of The Ridges only. 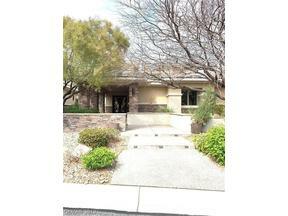 It features 5 lighted tennis courts, a family style pool, heated lap pool, and fitness center. There are a few communities that are slightly more traditional in design, such as Topaz Ridge, an all single story community that was William Lyons first project within The Ridges, and Fairway Pointe, luxury townhomes designed by Toll Brothers. 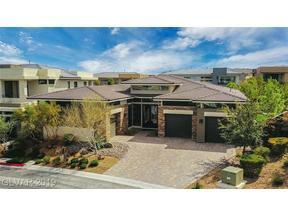 If You Like The Ridges, You May Also Like Homes in Anthem Country Club , MacDonald Highlands, or Seven Hills in Henderson, NV.